Amid persistent fertility decline, falling mortality rates and increasing number of senior citizens, the world, particularly developed economies, is facing ageing of population at a fast pace. The share of senior citizens in the beginning of the 1980s in Slovenia hovered at 10 % according to the Statistical Office of the Republic Slovenia. The figure, however, surpassed 15 % in 2004. According to EUROPOP2008 median projection variant, the share of senior citizens is to soar to 33.4 % by 2060. Funding under the EEA and Norway Grants helped Slovenia realise more than 120 life-changing projects in the period 2009-2014, including projects that sought to improve the quality of life of the elderly. One of such projects was Active and Quality Ageing in Home Environment which helped upgrade the existing home care system to a system addressing the needs of users, in particular of older users, in an integrated manner. Various services in the areas of occupational therapy, physiotherapy, logopedics, nursing care, dietetics and physical exercise were delivered in the scope of the project. 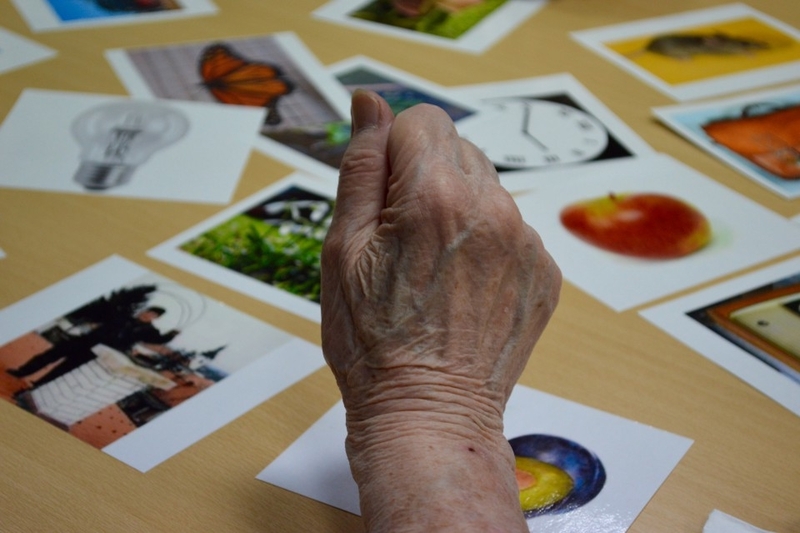 Additionally, intervention proposals for adapting the home environment to reduced functional and cognitive capacities of older people were designed as part of the project. The project TOHEALTH sought to reduce health inequalities caused by socioeconomic differences in terms of level of inability to adapt to increasing age. The project offered active ageing programmes, including Clubs 65+, which mobilised and brought together the relevant local services providing home care, and encouraged participation of senior citizens in these programmes. The goal of the project was to encourage older people to stay at home longer, while improving the quality and scope of home care services. 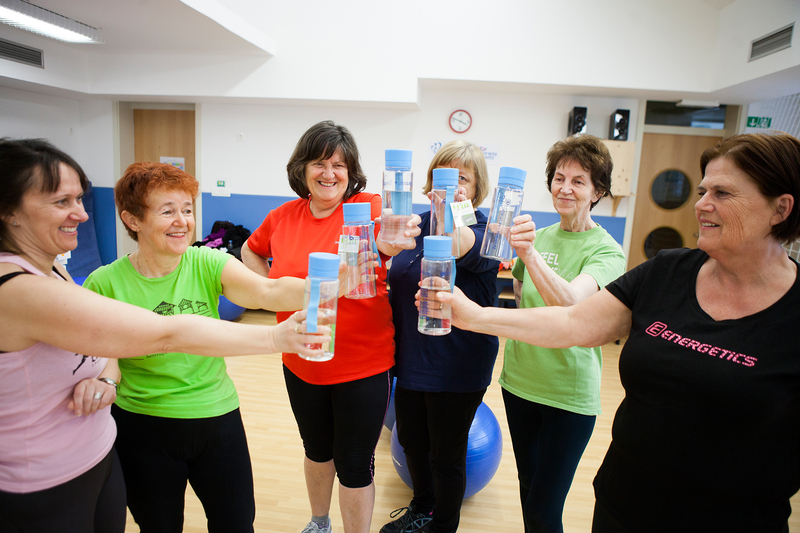 The goal of the 3FIT project was to promote health among older people in the Zgornja Gorenjska region where the over-55 cohort already accounts for over a third of the region population. First and foremost, the project focused on tackling the unhealthy lifestyle issues which are the root causes of chronic diseases. Workshops for senior citizens, held at seven different locations, were carried out to promote lifestyle changes for seniors. Upgraded Comprehensive Patient Care project sought to curb and prevent lifestyle-related diseases. This project took the work of reference out-patient clinics to the next level by significantly improving patient care, in particular of older patients and those with chronic diseases. In this regard, one of the objectives of the project was to extend the scope of work of reference out-patient clinics to obesity issues, and to improve the quality of work, in particular by integrating home care nurses in the existing teams at reference out-patient clinics. Living with Dementia is a project addressing the topical issue of dementia which resulted in improved tailor-made services offered to dementia-stricken individuals and their relatives, and development of community-based user-friendly services making multidisciplinary treatment available in one place. 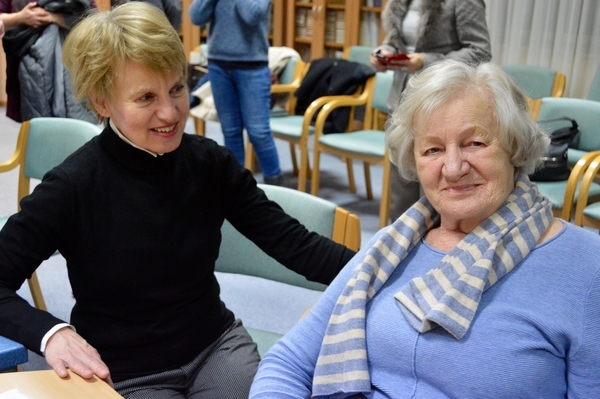 A pilot centre called Memory Clinic was established to provide individuals suffering from dementia and their relatives with the necessary information, counselling, training and help in one place. Four tips for a perfect summer day A YEAR OF ACHIEVEMENTS: HERE IS OUR ANNUAL REPORT!